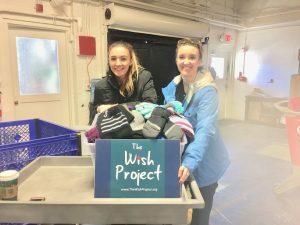 Kelcie and Heather dropped off all the warm donations made by our wonderful patients, to the Wish Project, on this very chilly afternoon. Thank you to everyone that contributed, your kindness continues to amaze it. I think it’s safe to say that we have the most amazing patients. 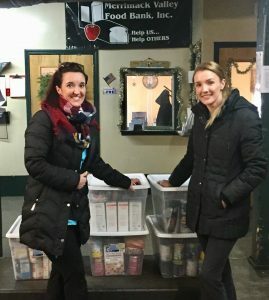 Heather and Kelcie at our final pantry run of the day, to Merrimack Valley Food Bank, Inc.! A great, big thank you to all of our wonderful patients for partaking in our office food drive. Your donations were greatly appreciated and added up to a total of 600lbs of food donated to local food pantries! 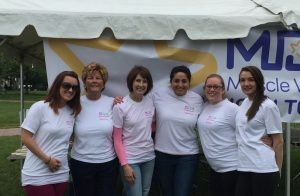 Our team had a wonderful time during the 5K MDA Muscle Walk for muscular dystrophy, in Boston. Thank you MDA, for having us. Announcing a fun upcoming event!! You’ve probably heard of the “Flat Stanley” books at some point in your life. We will soon have our very own “Flat Krebs” and will be sending her with you on your spring and summer adventures! We’re excited to see how creative our patients will be in creating her outfit and which fun place you take her (near or far). Make sure to stay tuned for this exciting event starting in April! 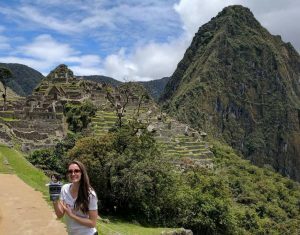 Flat Krebs wearing an indigenous Peruvian Alpaca sweater and Kelcie, touring the Inca ruins on Machu Picchu in Peru. Don’t forget to bring in your “ugly” sweater for the December contest! 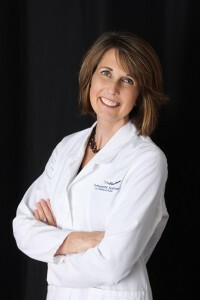 Thank you to all of our patients for reviewing us and making this happen! Voted 2015’s best Dentist in Chelmsford for Dentistry treatment and services as reviewed by patients.